Experts have called for urgent changes at the World Health Organisation (WHO) after their investigations found that the agency’s response to West Africa’s deadly Ebola outbreak was inadequate. It “tends to adopt a reactive, rather than a proactive approach to emergencies” and failed to act on the warnings of experienced staff on the ground, the panel said on Tuesday. The UN agency “does not currently possess the capacity or organisational culture to deliver a full emergency public health response,” the panel said. 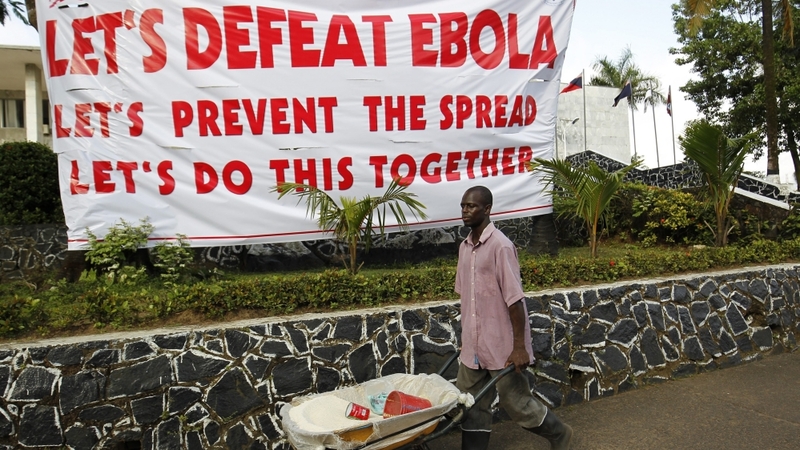 WHO Director-General Margaret Chan admitted in May it had been “overwhelmed” by the Ebola epidemic and “ought to have reacted far earlier”. Responding to Tuesday’s report, the WHO said it was already moving forward on some of the panel’s recommendations, including the development of the emergency unit and the contingency fund. “The world simply cannot afford another period of inaction until the next health crisis,” it said. The 2005 regulations were reviewed and changes recommended in 2011 after the 2009/2010 H1N1 flu pandemic, the panel said, but many countries had not acted on that review – a failure that made the Ebola response even worse. “Had the  recommendations for revision … been implemented, the global community would have been in a far better position to face the Ebola crisis,” it said.